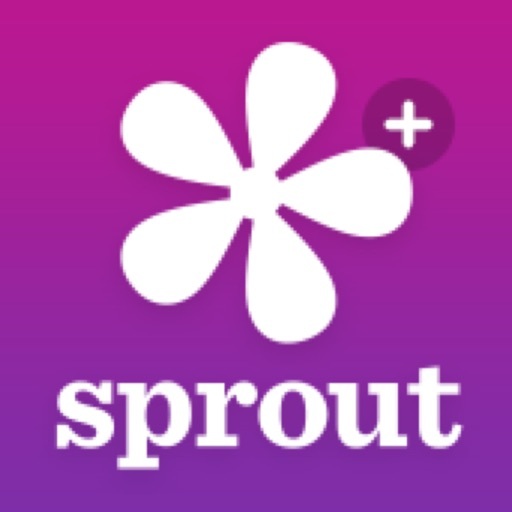 Sprout Fertility & Period Tracker is the only login free fertility and period tracking app available – your privacy matters! 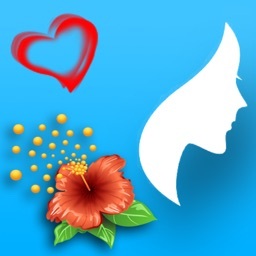 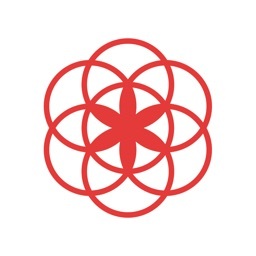 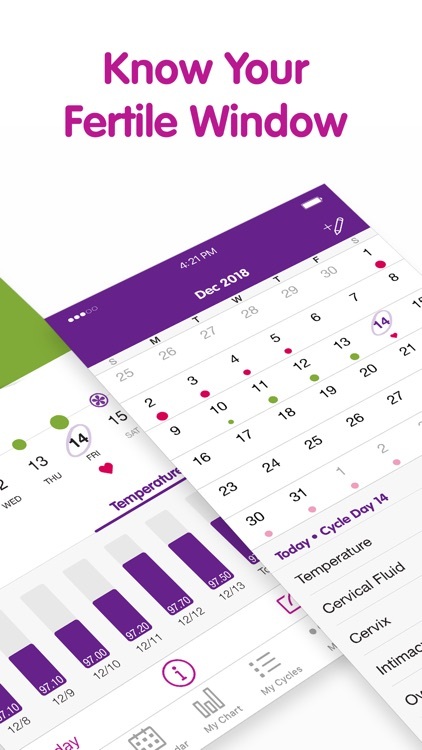 Created by the makers of the award winning Sprout Pregnancy and Sprout Baby apps, it’s a smart and simple app that has everything you need to track your fertility, ovulation and period. 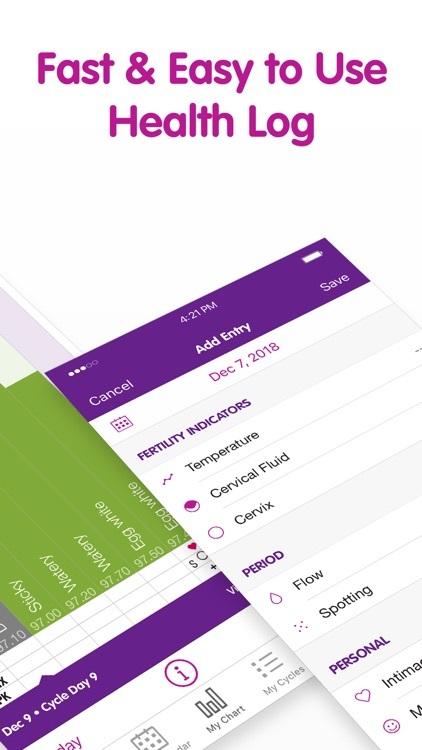 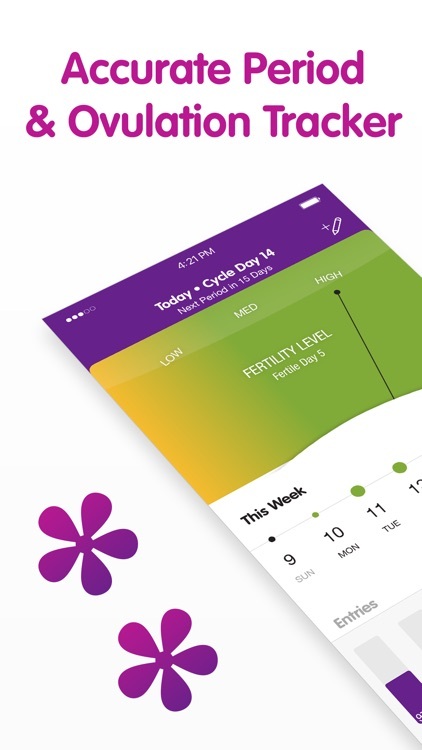 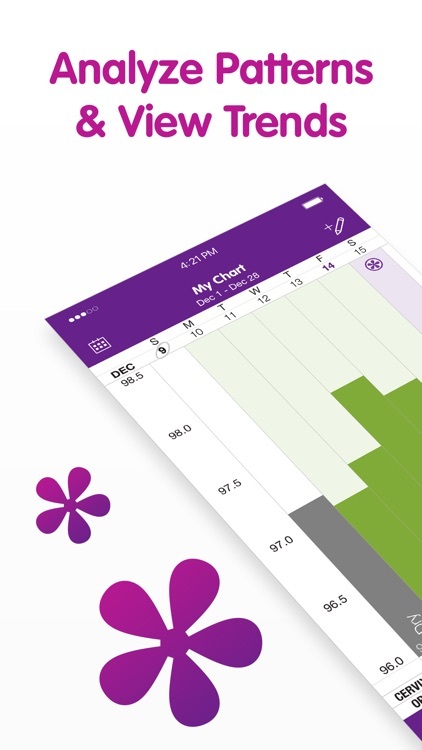 Sprout Fertility & Period Tracker is smart – and the more you use it, the ‘smarter’ it gets. 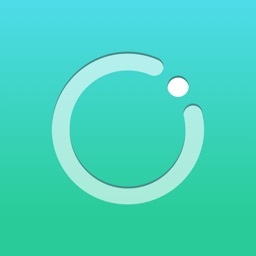 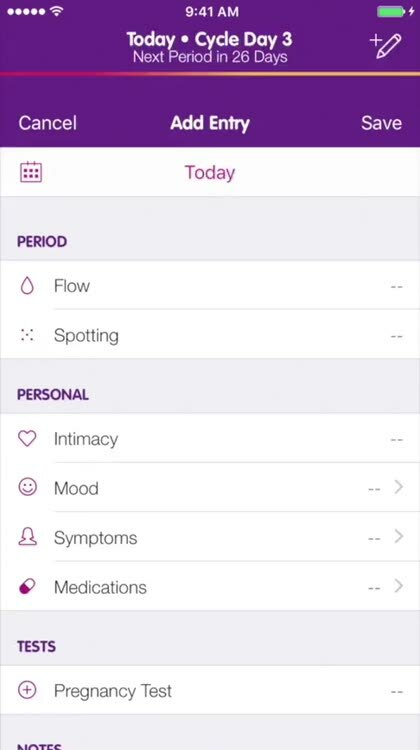 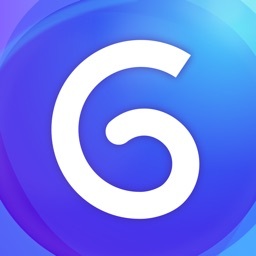 The app provides accurate predictions for your cycle phases, fertility window, ovulation and period dates based on your unique health data. 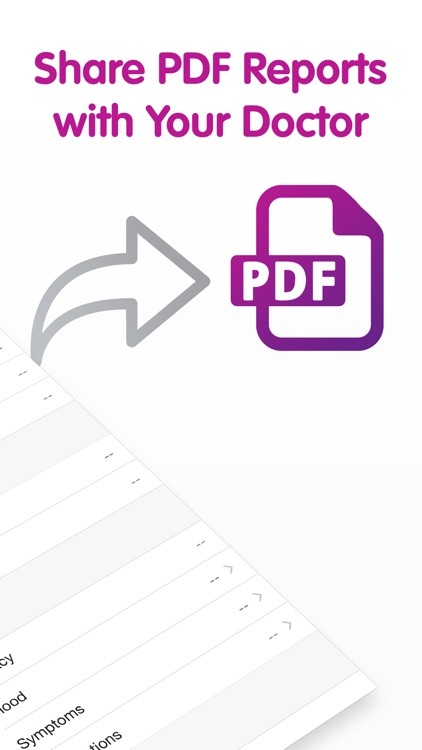 • No login required – just download and use! Check out our other highly rated and award winning Sprout apps: Sprout Pregnancy and Sprout Baby.